"The course was packed with awesome experiences and the people were kind and welcoming." 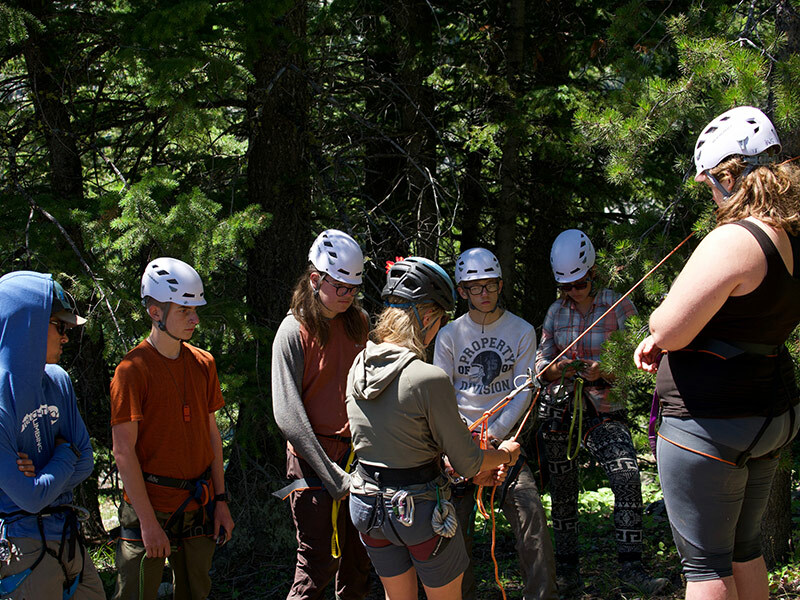 The Rock Camp Adventure is an introductory expedition to outdoor rock climbing for students age 15-18 at a world-class Western US climbing destination. 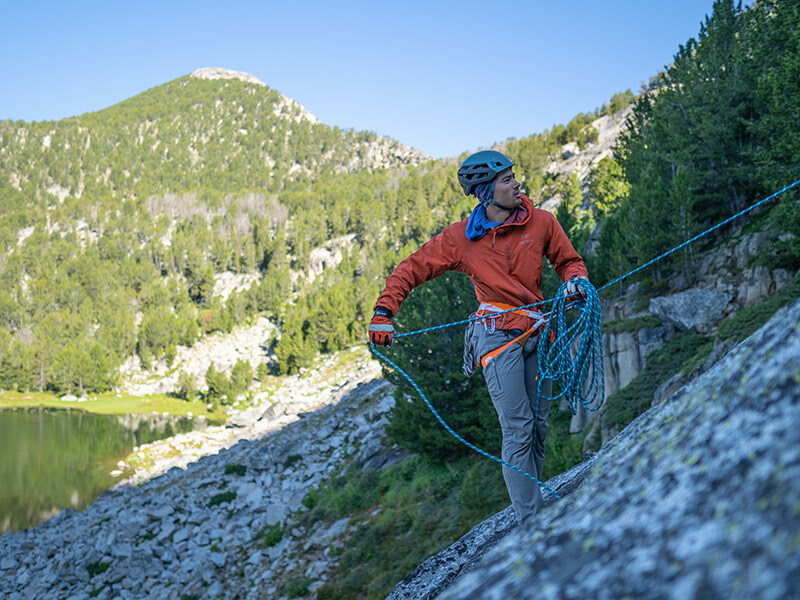 Students will focus on developing outdoor climbing techniques including traditional climbing gear placement and multi-pitch climbing and will have the opportunity to apply these skills to technical ascents. 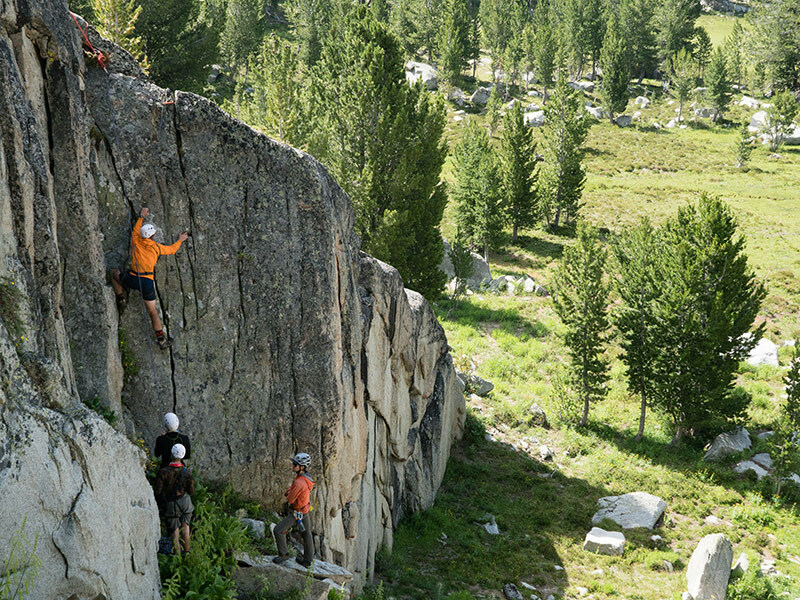 Although no previous rock climbing experience is necessary, students on this course will learn a variety of both beginner and advanced rock climbing techniques. 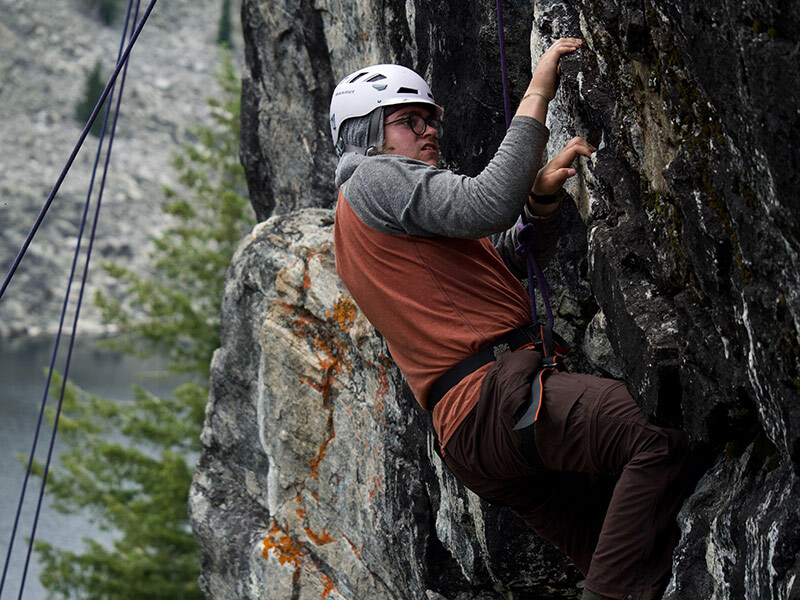 Students can expect to be challenged at appropriate physical and technical levels and should expect to spend most days rock climbing at either front country and backcountry rock sites. 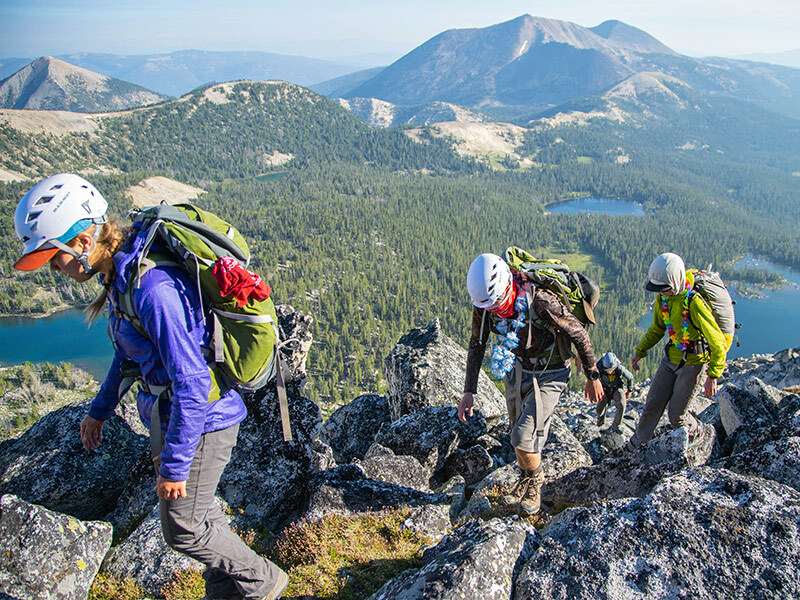 This expedition also focuses on a connection to place and fosters a conservation ethic as students understand the importance of wild places and the different components of the Northern Rockies ecosystem. 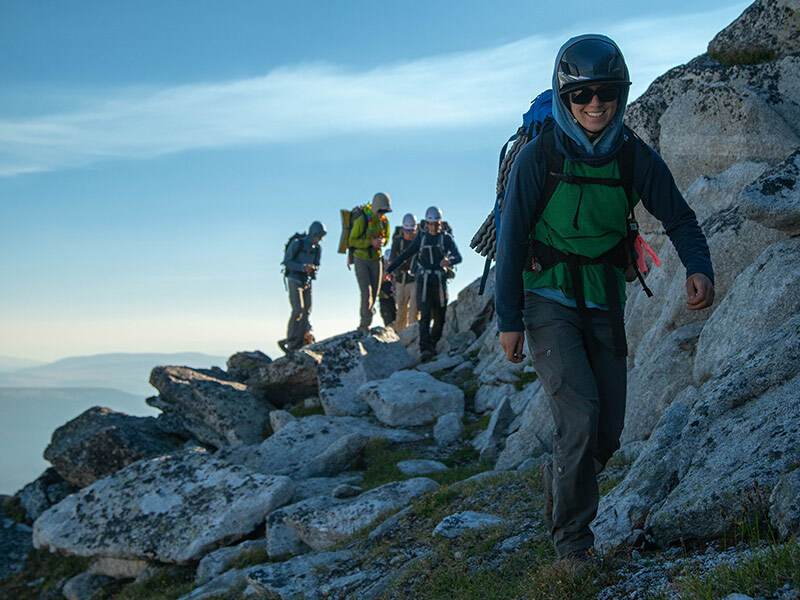 Students will also learn about Leave No Trace principles and learn leadership and communication tools to help their expedition team succeed in their goals. More information about MWS core curriculum and expedition progression see Expedition Life.